Expository writing is used to convey information. It is the language of learning and understanding the world around us. If you’ve ever read an encyclopedia entry, a how-to article on a website, or a chapter in a textbook, then you’ve encountered a few examples of expository writing. Descriptive/definitive: In this style of writing, topics are defined by characteristics, traits, and examples. 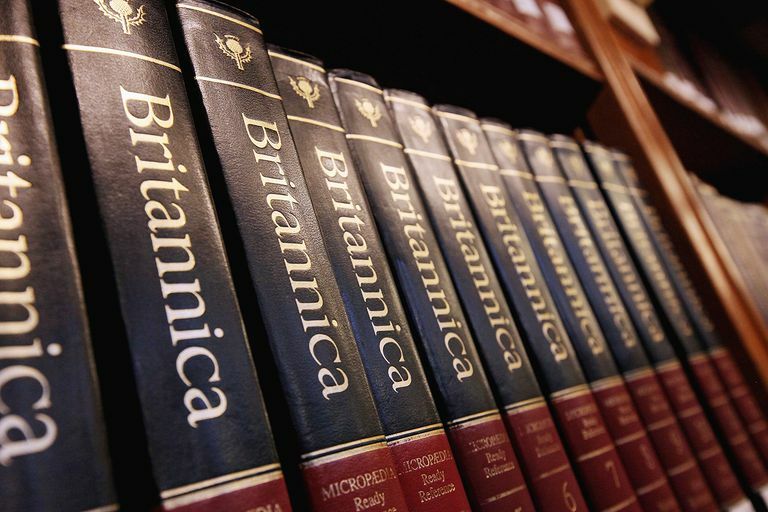 An encyclopedia entry is a kind of descriptive essay. Process/sequential: This essay outlines a series of steps needed in order to complete a task or produce something. A recipe at the end of an article in a food magazine is one example. Comparative/contrast: This kind of exposition is used to demonstrate how two or more subjects are the same and different. An article that explains the difference between owning and renting a home and the benefits and drawbacks of each is one such an example. Cause/effect: This kind of essay describes how one step leads to another. An example is a personal blog chronicling a workout regimen and documenting the results over time. Problem/solution: This form of exposition offers a remedy to a problem or issue. Think of a how-to article, for instance. An expository essay has three basic parts: the introduction, the body, and the conclusion. Each is crucial to writing an effective and persuasive argument. The introduction: The first paragraph is where you’ll lay the foundation for your essay and give the reader an overview of your thesis. Use your opening sentence to get the reader’s attention, then follow up with a few sentences that give your reader some context for the issue you’re about to discuss. The body: At a minimum, you want to include three to five paragraphs in the body of your expository essay. The body could be considerably longer, depending on your topic and audience. Each paragraph begins with a topic sentence where you state your case or objective. The topic is followed by several sentences that offer evidence and analysis to support your argument. Finally, a concluding sentence offers a transition to the following paragraph. The conclusion: Finally, the expository essay should contain a concluding paragraph. This section should give the reader a concise overview of your thesis. The intent is not merely to summarize your argument but to use it as a means of proposing further action, offering a solution, or posing new questions to explore. Be clear and concise: Readers have a limited attention span. Make your case succinctly in language that the average reader can understand. Stick to the facts: While an exposition should be persuasive, it should not be based on opinion. Support your case with reputable sources that can be documented and verified. Consider voice and tone: How you address the reader depends on the kind of essay you’re writing. An essay written in the first person is fine for a personal travel essay but is inappropriate if you’re a business reporter describing a patent lawsuit. Think about your audience before you begin writing. Thesis statement -State your arguable position on the topic that you will support with evidence in your body paragraph. Gives an overview to the reader of the main idea . Dont only restate your thesis but also provide a legitimate resources. What are the interesting expository essay? What are some examples of expository writing? What are the components of an expository essay? The typical structure of for an expository essay is the traditional five-paragraph essay. This includes an introduction, a conclusion and three paragraphs for the body. This is the basic essay structure. Mostly the body paragraph are limited to one subtopic each. First thing you need to do is to introduce the topic you’ll be talking about in the essay. End with a general statement about what the essay is going to do. you need to explain the topic with your ideas. Each paragraph covers one idea or piece of information to do with the main topic. Start each paragraph with a topic sentence that outlines what the paragraph will be about. Make some general statement about the topic and each of the parts you’ve explained to the reader. It will add some intensity of its statement. Originally Answered: What are the important parts of an expository essay? Personal Response: now, we’re really in the realm of subjectivity, but we are also still explaining. Suppose you read a journal article or heard a speech. Now, your instructor wants you to write a response essay. Here you will take the author’s points, one by one, briefly describe them and then insert your reaction to those points. Do you agree? Analysis: These essays will require that you read and really understand what you have read. Now, you will have to dissect the piece and speak to its parts, analyzing them for validity, importance, etc. You might be asked to analyze a soliloquy in one of Shakespeare’s plays. You will go line by line, provide an explanation of the meaning, and then speak to its importance in terms of understanding the character’s personality, flaws, and so forth, or to the play as a whole. rojectsdeal provides expository, analytical, argumentative persuasive essay writing and editing services. We’ll provide you with plagiarism free customized content. We believe that the best results are all that matters, not only for you, but us. We are always committed to getting your academic work done with 100% satisfaction. Its tedious + Time Consuming, but its scoring. You just have to rely on premium essay writing service. What is the best way to write an expository essay? What is the structure of a personal essay? What are the process essay structure? What is the structure of IELTS essays? What are the hints of a successful body graph of an expository essay? What can my expository research essay be about? What is a paragraph expository? What is the structure of a reflective essay? Where can I find a good example of an expository essay? What is the nuance of expository sermon? What features are in expository nonfiction? Why do essays have such specific structures? How do I write a well-mannered expository essay? What is a thesis statement for an expository essay?